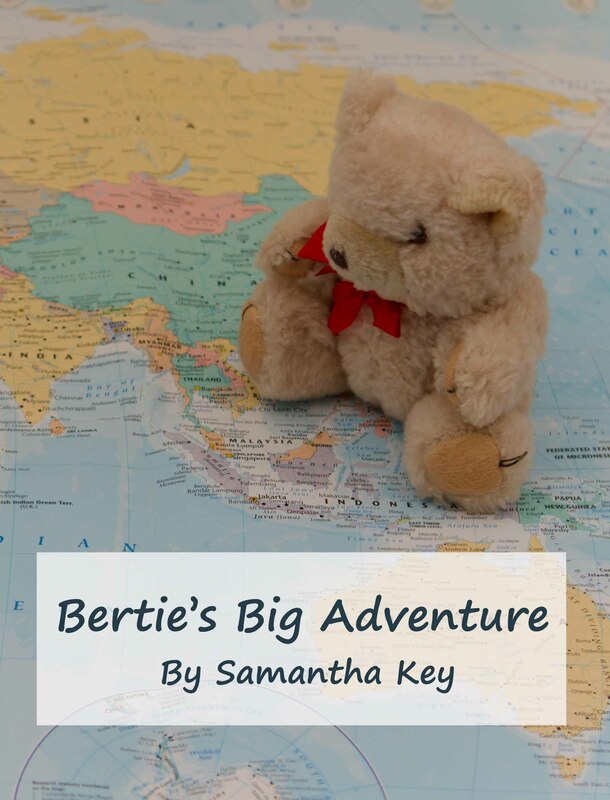 Bertie knew exactly where he was going to take Croc next, although he kept it as a surprise. Croc was beginning to get use to the travelling lifestyle and was becoming more and more adventurous. As the familiar motion of the car came to a stop Bertie explained to Croc that they were going somewhere which was very special to him. He had a real connection to this place and could recall being in a push chair as a young bear with a different travelling companion being pushed around, occasionally stopping to feed the ducks and listening to his travelling companion squeal with delight. Bertie and Croc were at Newmillerdam Country Park, a historical lake dating back to 1800’s with a wealth of history hidden within the woods and along the nature reserve walk. Croc was keen to get going and started to peep out of the coat pocket almost as soon as they were out of the car. He could hear the now familiar bird calls and the gravel of a pathway crunching underneath him. He was very careful not to lean too far following his latest experience of falling! Suddenly Croc leap fully back into the pocket and lay quietly as if he was at the bottom of a lake. Bertie was taken completely by surprise at Croc’s reaction. He gently calmed Croc down and found out that when he was looking out of the pocket he had seen a huge white ghost! Confused brave Bertie peeked out and then started to laugh. It wasn’t a ghost, Bertie explained, but a swan! A large white bird coming in to sit on its nest. A crocodiles automatic reaction to any danger is to sink as low as they can and remain perfectly still and this was exactly what Croc had done. Bertie encouraged him to come and have a look again now the bird was settled. It was still a close call Croc thought to himself! Swans can be very fierce- I would hide too…lovely details! Very true they can be quite temperamental especially when nesting! Wow, Close call there Croc! At Croc’s level, the swan must have looked like the Loch Ness monster! Poor Croc! Ha ha ha good comparison! You can see why he was scared.